Read on for a few extracts from these files – and links enabling you to save and view them – one at at time, or all in one download. Welcome to the City of Plymouth (the one in the UK). Scientology does not have a imposing presence here. The church has occupied the same small shop for more than 25 years, and membership has seen better days. A few members of the small group of active Scientologists occasionally push a brightly-painted wooden handcart (laden with e-meters and copies of “Dianetics”) into the nearby shopping area, where they “disseminate”. Apart from this, the Church may as well be invisible. 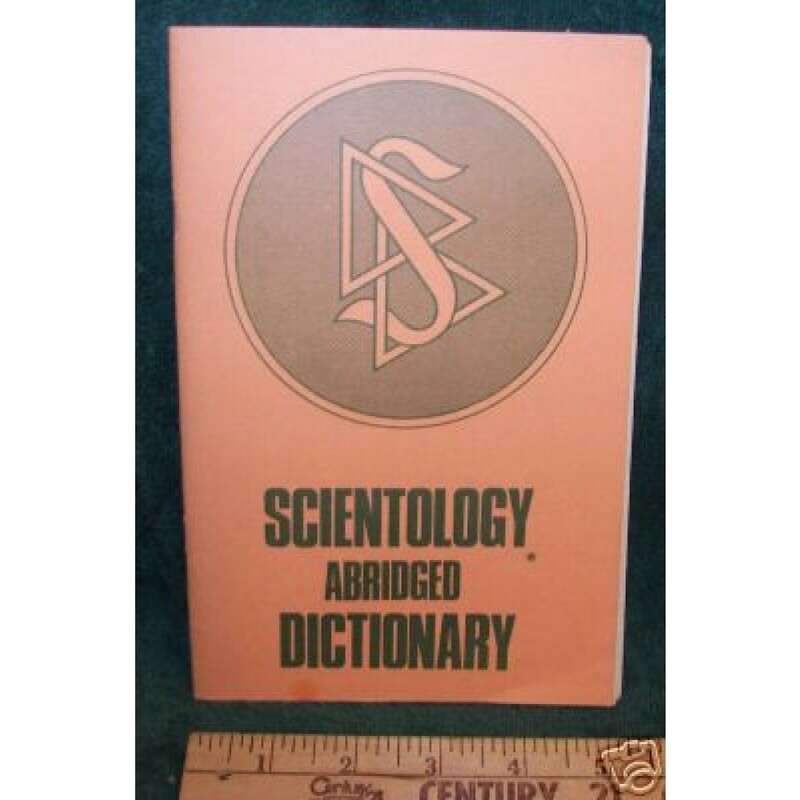 However, in 2010 – after a long fund-raising campaign, the Church of Scientology bought a redundant hotel a few miles away. It cost £1,000,000 ($1,680,187). The Church promised that their new acquisition would soon be refurbished -to become an “Ideal Org” (a sort of ‘Super Church’). Another drive to raise £2,500,000 ($4,200,391) for this work was immediately launched. The file above was removed from Mega (a cloud service I had been using to provide downloads) on the 20th of April 2015, after a complaint by the Church of Scientology. This is the handbook issued to Scientologists who are being ‘trained’ to perform ‘assists’ (for example the ‘touch assist‘ seen in the image). A child being treated in hospital for “[…] an obsessive nosebleed […]” (whatever that is) was not only cured but ,”The assist actually saved the girl’s life”.